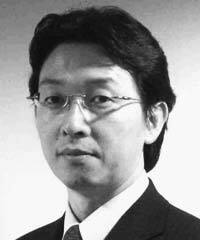 Koichi Kaneda is the Senior Director of CSR, Corporate Communications Department, at Takeda. Kaneda has been working in CSR since 1999. After serving in Government Relations for Sony Corporation, the Economic Section of the U.S. Embassy in Tokyo, and Bloomberg Television, he rejoined Sony to focus on CSR activities. He has also held a CSR leadership role at Daiwa Securities Group Inc. Kaneda is actively involved in Japanese civil society, serving as an advisor to Japan Platform, an intermediary NGO for emergency relief, as director of the Japan NPO Center, and as chair of the sub-committee on corporate philanthropy at KEIDANREN.